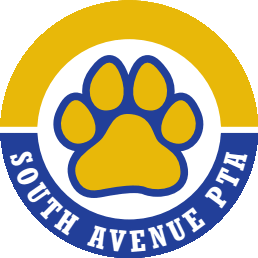 Being a part of the South Avenue PTA isn’t about just writing a check. Sure, fundraising is really important—it’s how we pay for incredible programs and projects that benefit every student. But what we also need are people who care about the school and have other things to give—their time, their ideas, their enthusiasm. And if you can, come to the PTA meetings to give us your input. The PTA always needs more hands on deck. Whether you’re available to help out at a PTA event or interested in joining one of our committees, we need YOU! To learn more about upcoming events and committees, please contact us. Every organization needs its boosters. The PTA needs people who support the work we’re doing and want to share it with others. 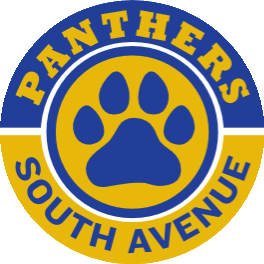 Can you help us promote the PTA to more families at South Avenue? Help us inspire others to join the PTA, especially during our September Membership Drive!